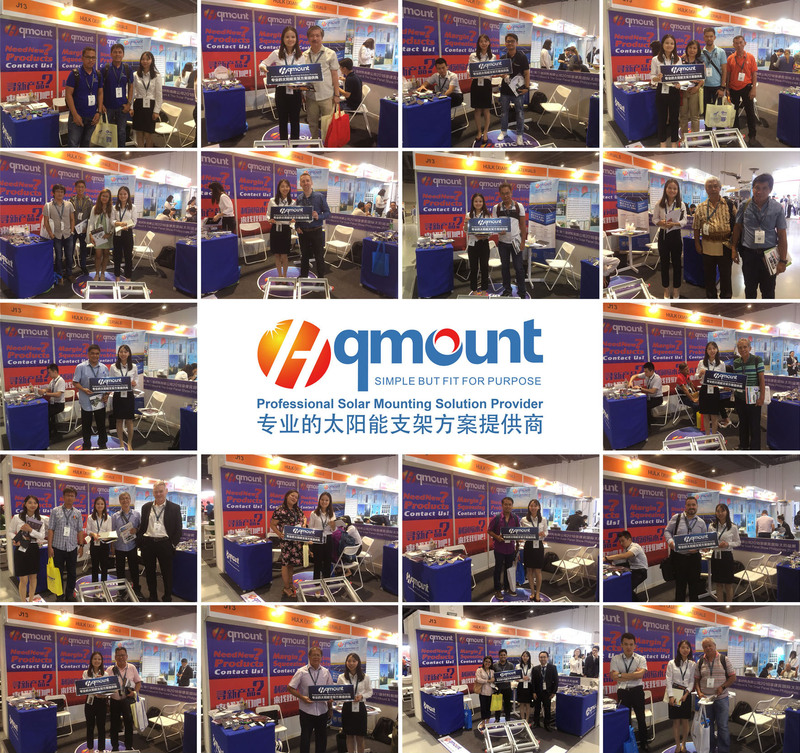 In May 24, 2018, HQ Mount Philippines solar exhibition was successfully completed. 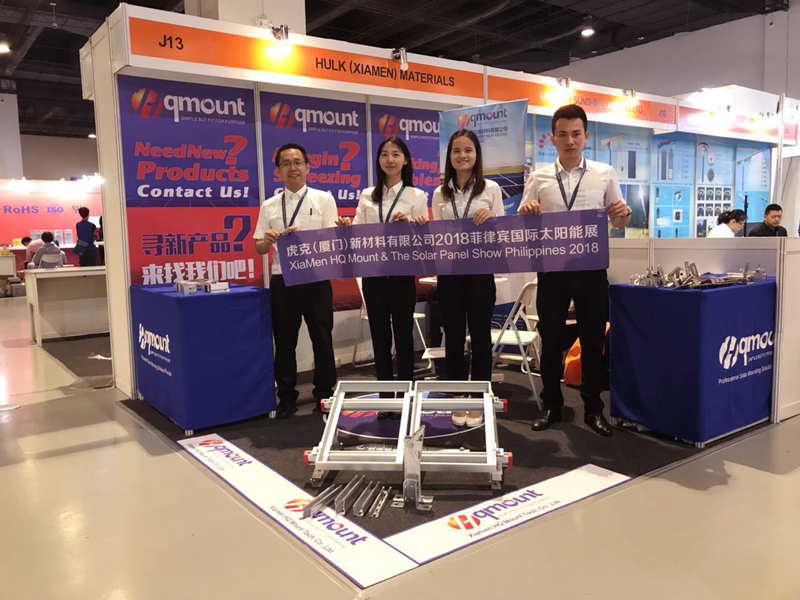 This exhibition, HQ's new products have been recognized by customers and successfully signed the contract. HQ's solar energy support solution meets the needs of the customers. We are effectively solve the issue of homogeneity solar panel bracket, shrinkage of profits, inventory problem. At the exhibition, through feedback from customers, they are mainly concerned about the price, logistics and local wind speed of the product. We will strive to innovate products and provide more professional solar support solutions.